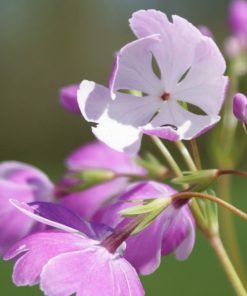 Flat blooming, cherry blossom petalled pin. 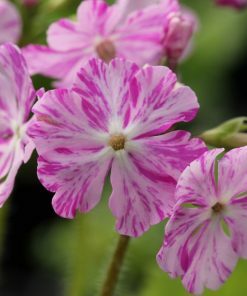 White edged and white centred deep pink flowers. 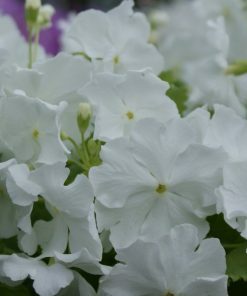 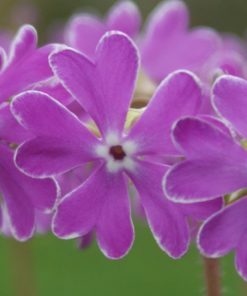 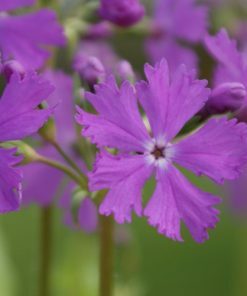 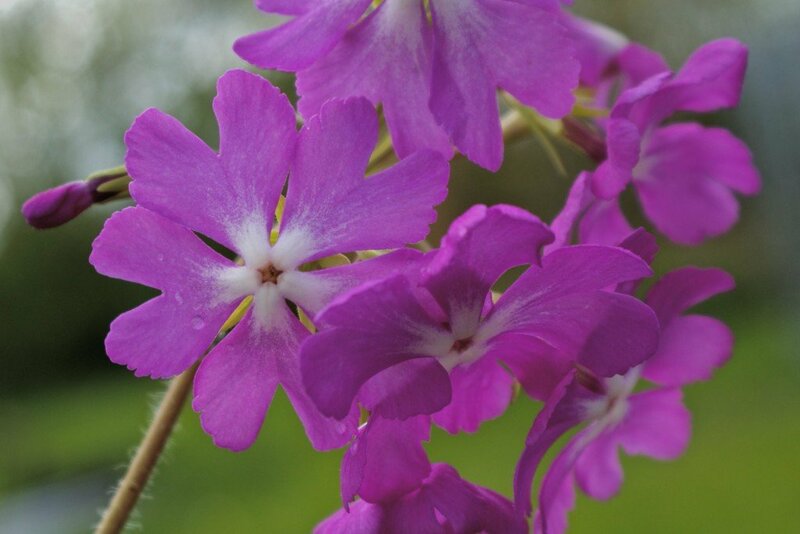 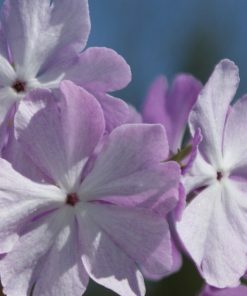 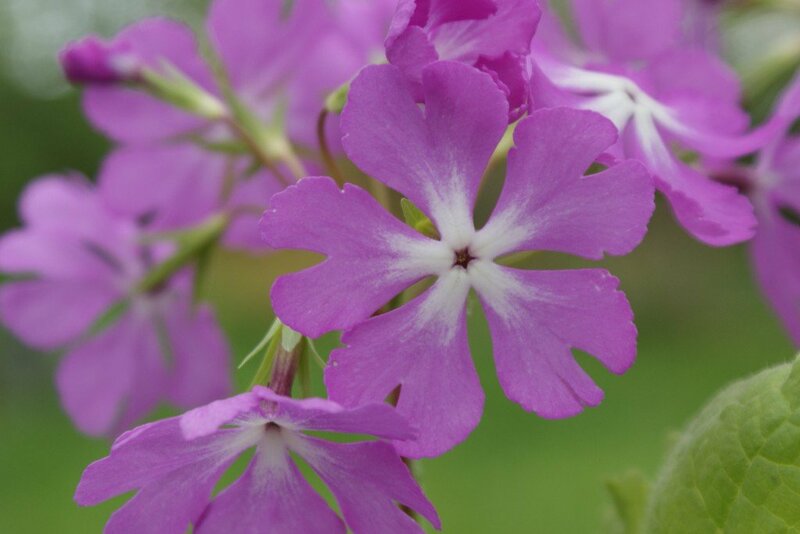 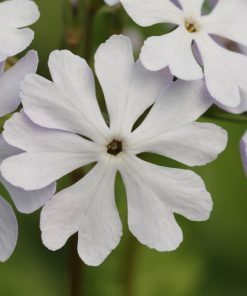 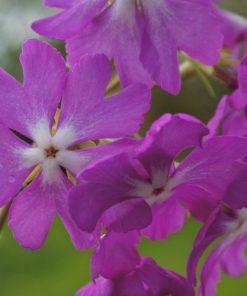 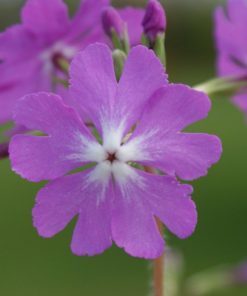 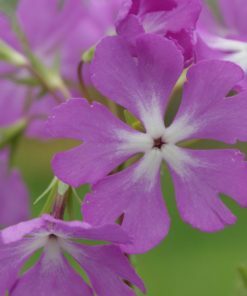 This is a very reliable later flowering Primula sieboldii cultivar. 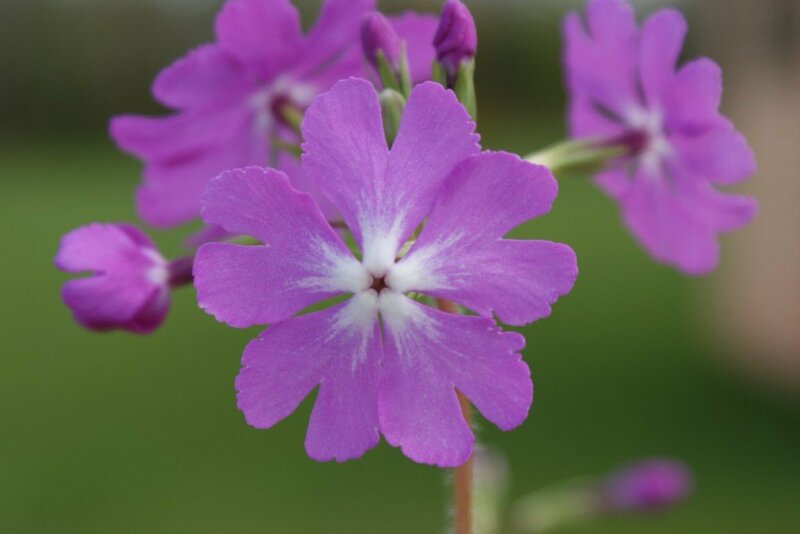 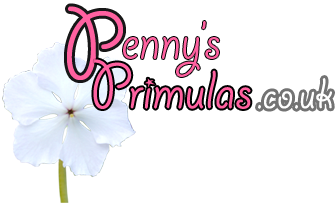 It was raised on our nursery in 2010 and named after one of Penny’s cats.